Interesting that they still have a “give way” sign there. I like the photos – take you back 100 years. I support the idea of a railway to Wittlesea. Just a single track one would be more than enough, with an hourly Xtrapolis service to the city. Population growth of Melbourne is heading up that way, so some kind of a rail service would soon be needed. Should Wittlesea have lost their railway years go? I think not. 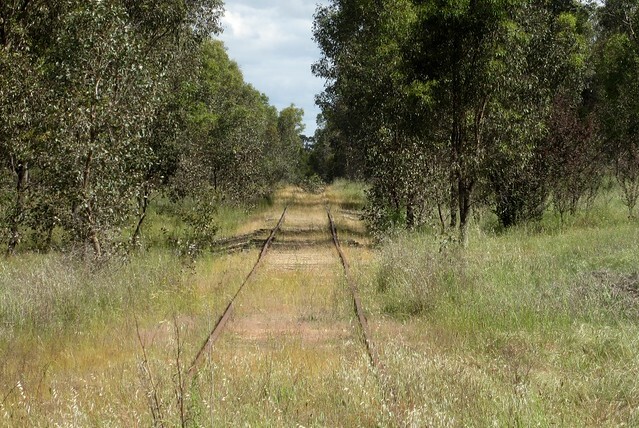 Doing a railway to Whittlese would be somewhat more cost effective than building a railway to elsewhere, because you already have the track bed. All you need to do is build the tracks, and put in the overhead wire so you can run toe Xtraps along there. As for Rutherglen, pitty I would say the line would be Broad gauge, otherwise I would have seen a way to get some use out of it as-is. Nice that some of the infrastructure was left. @Jim, I am suspicious of claims you can just re-use the old track bed. It certainly wasn’t the case for South Morang. Standards have changed. What was fine for steam trains and rail motors at low speed does not suit electric trains at higher speeds. One train an hour? To carry how many people? A handful? Better served by buses, which are more appropriate to those kinds of numbers. There are far more important rail projects around Melbourne. And no, population growth from Melbourne is not heading up that way. 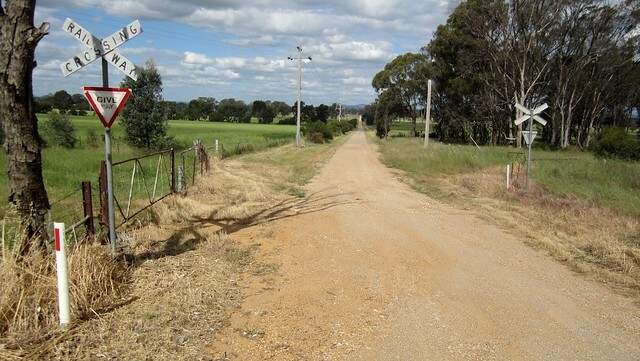 It’s confined by the Urban Growth Boundary, which ends at Mernda. Nice photos Daniel! It wold be nice to see the line extended to Whittlesea, however it is all a question of priorities and where the money available can be spent best. At this point it would be better to extend the line to Mernda and then focus on other projects such as Doncaster, Rowville and Tullamarine, while providing a bus service to Whittlesea. Arguing that a line should be re-built to Whittlesea is the same as arguing that the line all the way to Hurstbridge would be a priority to build now if it didn’t already exist. 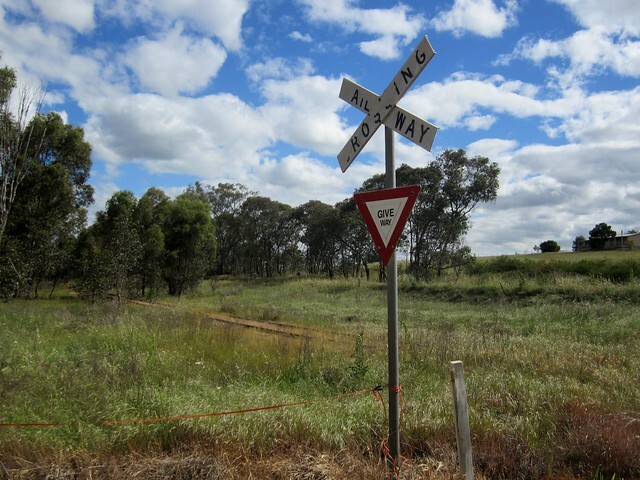 I recently travelled along the road from Springhurst to Corowa quite a few times and l wonder why so many lines were closed ! Surely a lot of little townships died and l wonder if the Government reopened a few lines, would it bring back a lot of communities and give a lot of folk the chance to live the country dream ! It would also provide work for a lot people too !